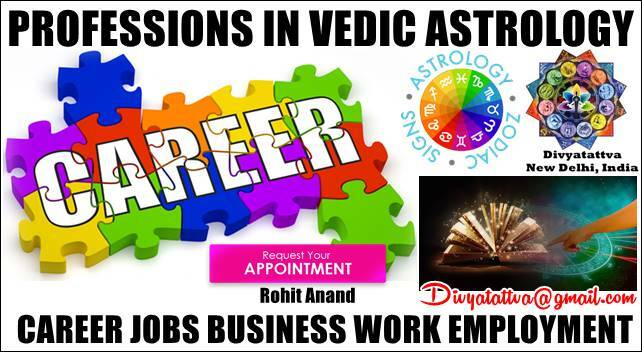 How to predict career and job in vedic astrology, Writing Profession in Horoscope, Houses and Planets in Career Astrology, Planets and Profession in kundali, Predict work, Business, Self Employment and Profession in Birth chart, Vedic astrology career analysis by Shri Rohit Anand at Divyatattva, New Delhi, India. Decode the art of writing with the help of Vedic Astrology. 1) Moon: Moon is your mind. Moon shows the way you think. Your emotions. 2) Mercury: Mercury is a messenger who works as a communicator of your minds emotions and thoughts to the outer word. 3) Jupiter: Your knowledge and intelligence. Wisdom. When both Moon and Mercury are strong and interlinked in birth chart they show ability of your subconscious thoughts to bring them to the surface. 1) 3rd Hose: 3rd house shows your hands. Writing requires your hands to be skillful. It is very important to have connection of 3rd house or 3rd house lord to key planets mentioned above. 2) 5th house: This is a house of creativity. One of the important parameter to be a skillful writer. 3) 10th house: This is a house of work environment. If you want to make a career in writing, key planets and key house/lords needs to be connected with 10th house. 1) D1: To see the general trend. 2) D9: To see the inner potential in you. 3) D10: To see if you can make a Career in writing. 4) D3: To look into inbuilt hand skills. 5) D5: To look into inbuilt creative abilities. 6) D24: To look into fruits of education. 1) Aries: This is fiery and action oriented sign. They are poor at contemplative things. Rare to find author under this sign. 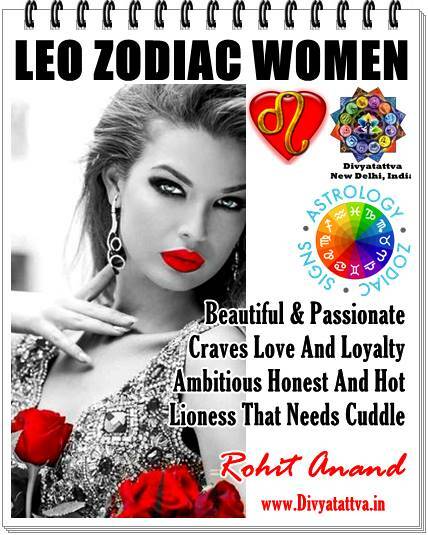 If you could find someone under aries, his writing would have more fiery flavour. Leaders and people those who write in some kind of Movement and crusade. 2) Taurus: This is an earthy sign. They like practical subjects which would be helpful and instructive. They are also fond of arts and music and good at writing love and romantic subjects. 3) Gemini: This is a versatile sign so the area of their writing would be diverse. Connection of other planets and houses would give the clue of field of interest. 4) Cancer: Writes about nurturing and taking care of something. Emotional writing. Writing related to everyday issues. Cooking, child welfare, nursing are some of their favorite areas. 5) Leo: This is a dramatic and performance oriented sign. They would be very good at writing drama/movie scripts. They have natural affection towards young generation. Most of their work would revolve around younger generation. Entertainment, action, adventure related writing. 6) Virgo: writing in clear and concise manner. Technical books, health related matters are some of their areas of expertise. Good at reviews as they are kind of a perfectionist and loves to see things in details and at microscopic level. 7) Libra: This is peace loving, artistic and aesthetic sign. Their favorite areas are romantic poetry, human relationship, unity/harmony and aesthetic writing. 8) Scorpio: This is sign of deep and hidden things. Writings about deep research and occult science. Most of the astrologers those who are good at writing can be seen from this sign. Research paper writing in various scientific subjects like physics, psychology, chemistry. 9) Sagittarius: another fiery sign. Loves to travel and study the foreign culture. Writings is related to foreign culture and traveling. Outdoor life and courage against adversity are the areas where they are good at. Humorists could be seen from this sign. 10) Capricorn: Thorough, careful and vigilant sign. Writings where Structure and discipline and discipline is required. Long writings like novels where sustained efforts, discipline and structure is important. 11) Aquarius: Future oriented and original thinkers. Humanitarian writings, social and political writings. They are radical and innovative. They would be remembered for writing something which is innovative, idealistic, radical and unexpected. 12) Pisces: Dreamers, sensitive and emotionally responsive. Writing related to mysteries, fantasies and subjects related to dreams. Now, you need to see most recurring pattern from your Moon chart, Sun Chart, and Ascendant from Key divisional chart to come to the conclusion. 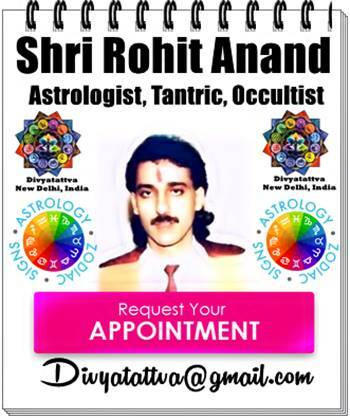 Get your personalized career report, career consultations, professional guidance, help in job and profession to choose from, know about increments and promotions, finding job abroad, business astrology , self employment as profession in horoscope from celebrity astrologer Shri Rohit Anand ji.